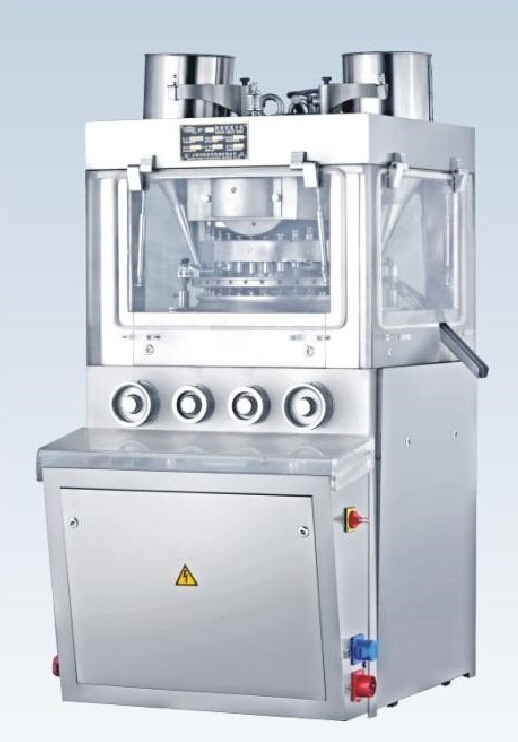 The machine is one kind of double sides Rotary Tablet Press Machine which can press granular materials into round shape tablets, irregular tablets or double-side engraved tablets. 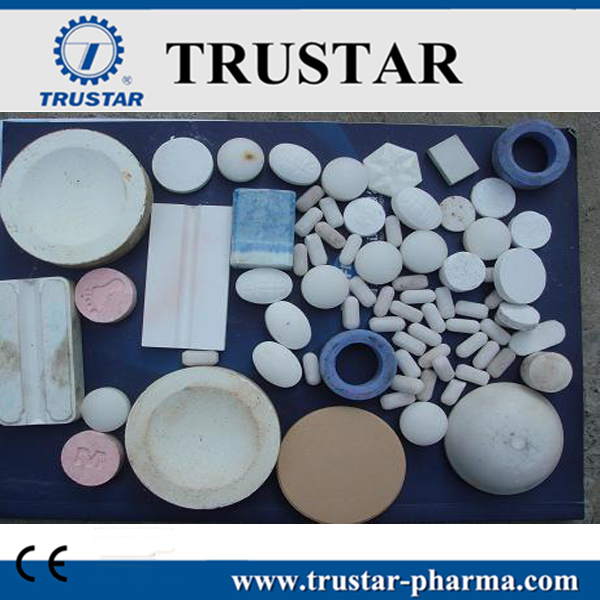 This machine is mainly used in pharmaceutical, chemistry, foodstuff, electronic industries. 2) adopts transparent windows, tableting state can be observed clearly. The windows can be opened, cleaning and maintenance is easy. 3) PLC and touch screen control, speed adjustable by frequency inverter, all the running parameter can be set and shown. 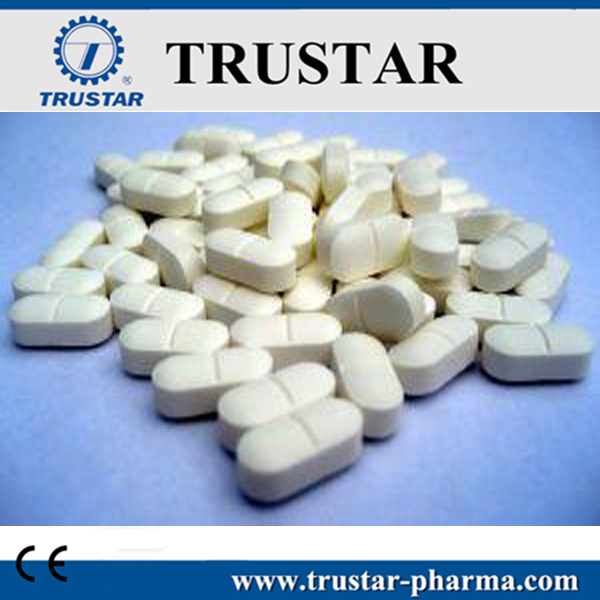 4) with high main pressure and pre-pressure, extending the pressing time and making good quality tablets. 5) hydraulic overload protection device is equipped, the machine can stop automatically in case of over pressure to protect the punch pins from being damaged. 6) ZP39i is upgraded model from ZP35B, its output is increased about 15% than ZP35B. 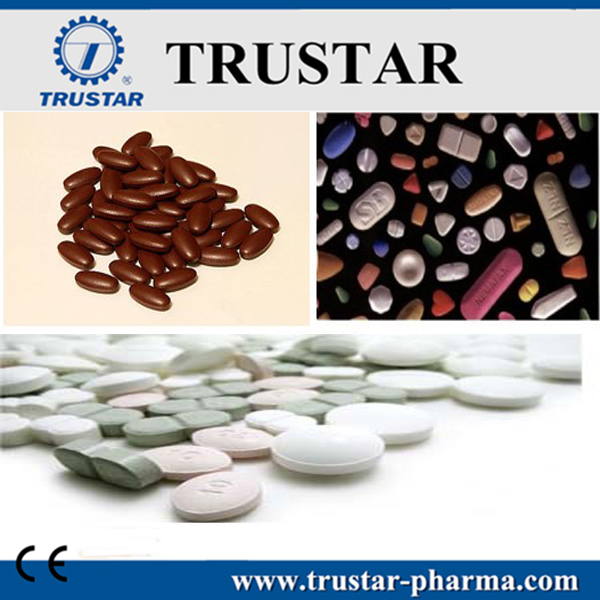 Looking for ideal Factory Price Tablet Pill Press Machine Manufacturer & supplier ? We have a wide selection at great prices to help you get creative. All the Good Rotary Tableting Machines are quality guaranteed. We are China Origin Factory of Competetive Double Rotary Tablet Pressing. If you have any question, please feel free to contact us.